A report has found that Chinese food is Britain’s favourite foreign food, with almost four in five Britons having eaten the cuisine in the last three months. 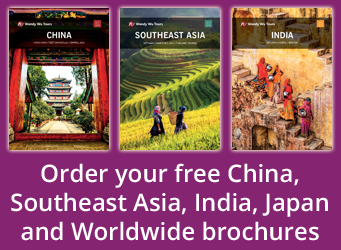 The Asian cuisine was found to be popularly eaten both in British homes and ethnic restaurants in the country and was a more popular choice than that of India or Mexico, suggesting food is a particular appeal of China touring holidays. 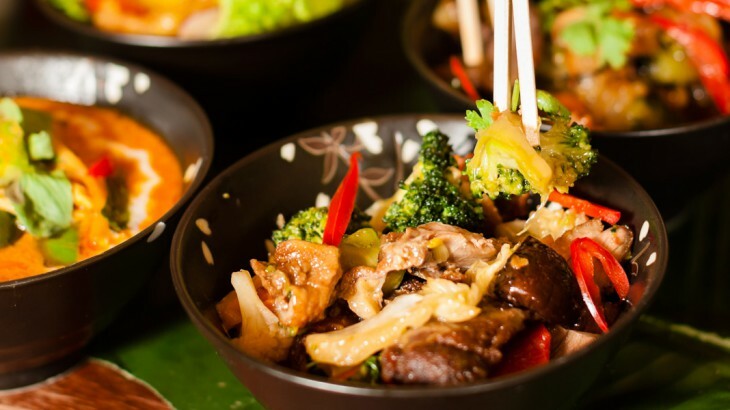 The study from research organisation Mintel found that as many as 1 in 10 Britons eat Chinese food at least once a week, further illustrating the region’s secured status as producing our favourite World cuisine. Additionally, sales of green tea have also risen significantly, with sales rising by 30 percent between 2011 and 2013 from £23 million to £30 million, equating to 1 in 10 Britons drinking one cup of green tea at least once a day. These figures show an increasing interest in Asian food and drink with more Britons trying new foods from this region of the world and looking to make Chinese dishes, possibly ahead of a tour of China itself. A rising number of famed Asian chefs, such as Ken Hom and Chin He-Huang, as well as the increasing availability of traditional Chinese ingredients in our supermarkets have seen a rise in Chinese cooking in the British home, and you can give some authentic recipes a go yourself with the help of this previous article. China china in uk, food and drink. permalink. Soy sauce will always be included in Chinese cuisine, and if soy sauce consumption in Britain has increased, then that is proof that Chinese food is really getting more and more popular. Interesting statistics, thanks for sharing! This showed Britain’s eating lifestyle in a different perspective.